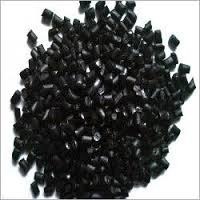 Providing you the best range of tpr black granules, polycarbonate grey dana and reprocessed abs with effective & timely delivery. We are counted as leading manufacturers of Polycarbonate Grey Dana For Plastic Furniture Parts Industry. The offered polycarbonate grey dana is highly demanded in manufacturing of plastic furniture parts. 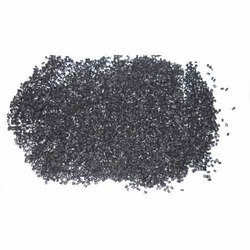 Developed in accordance to the plastic furniture parts industry laid norms, the offered polycarbonate grey dana is available with us in different sizes and dimensions.